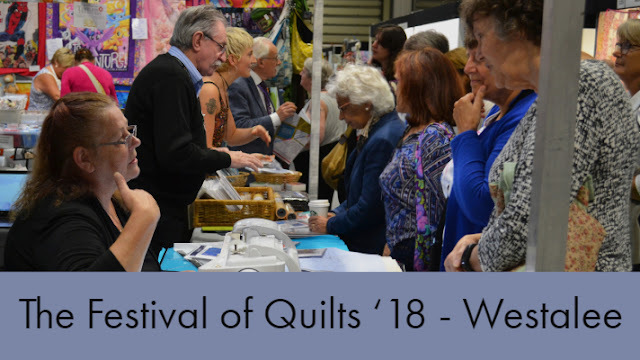 The Festival of Quilts put us in touch with many different people and one of them that I was delighted to be able to spend some time talking to was Irene Baldock. 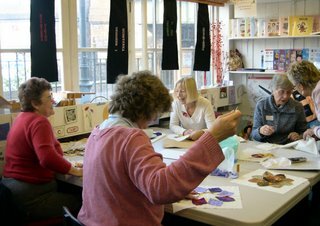 Irene runs a creative use of grief group down in Medway. 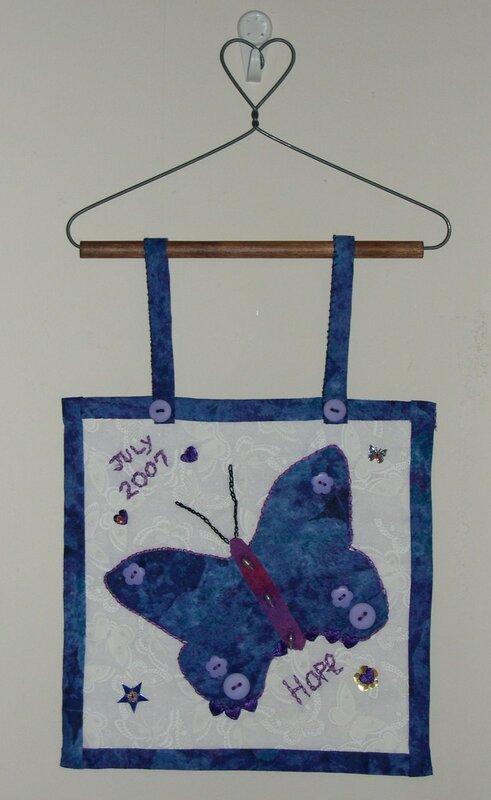 The group are all bereaved parents who have found sewing to be very therapeautic and helpful in their grief. They are known as the Sunray Group and have been working hard making a memory quilt. Each sunray block in this quilt has been beautifully sewn by a parent or grandparent or sibling and they hope to have it finished in time to display at the National Gathering near Cambridge in October. Below is a photo of their work in progress of this quilt. Some have gone on and made delightful butterfly wall hangings - see below - using wire hangers and other items purchased from Cotton Patch. They are part of a national charity called The Compassionate Friends (TCF for short) which is based in Bristol and has links around the world. The charity's address is The Compassionate Friends, 53 North Street Bristol BS3 1EN. The national website is www.tcf.org.uk. The Helpline 08451 23 23 04 is operated by bereaved parents. The Compassionate Friends was founded in 1969 and is open to all parents whose son or daughter has died, at any age and from any cause. The death of a child brings many difficulties within the family. TCF know that there is no easy path through the pain, and do not offer simple solutions. What they do offer is continuing understanding, friendship and encouragement. They also offer support to grandparents and siblings. Members of TCF, all of whom are bereaved, offer time to listen and share experiences and feelings. Everyone has different needs and circumstances and TCF has a wide range of support services to meet their needs. A programme of informal weekend Retreats and an annual weekend Gathering. 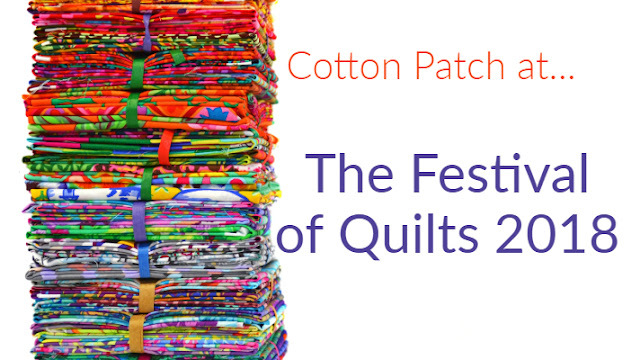 I thought it was important to share this with you as I am quite sure that there are many people who would find the creative outlet that patchwork gives very therapeutic when they have been bereaved. Irene was telling me how many people who didn't sew at all produced some beautiful pieces. If you are interested in finding out more please visit the TCF website. 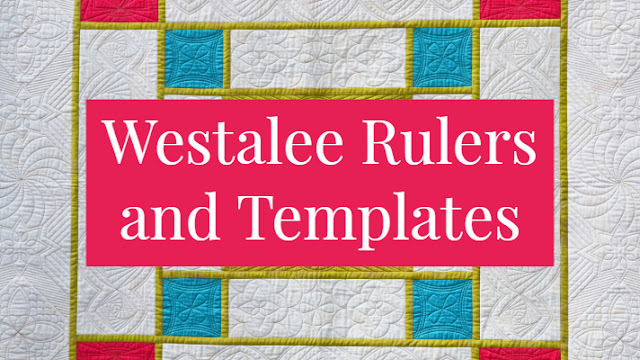 We are the one-stop patchwork and quilting shop! 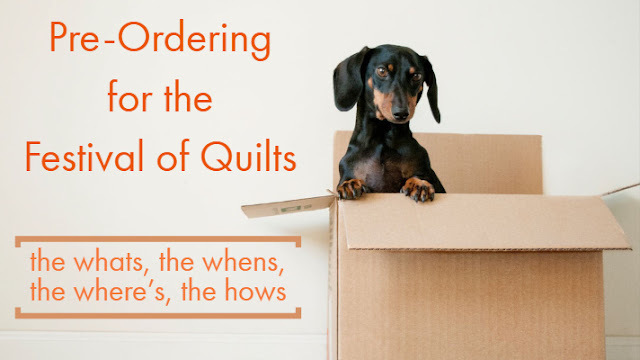 Welcome to our lovely blog where we like to show off all the yummy fabrics we have in store, tell you about new projects, product reviews and share the odd bit of wisdom. If you enjoy your visit be sure to drop us a comment and say hi!